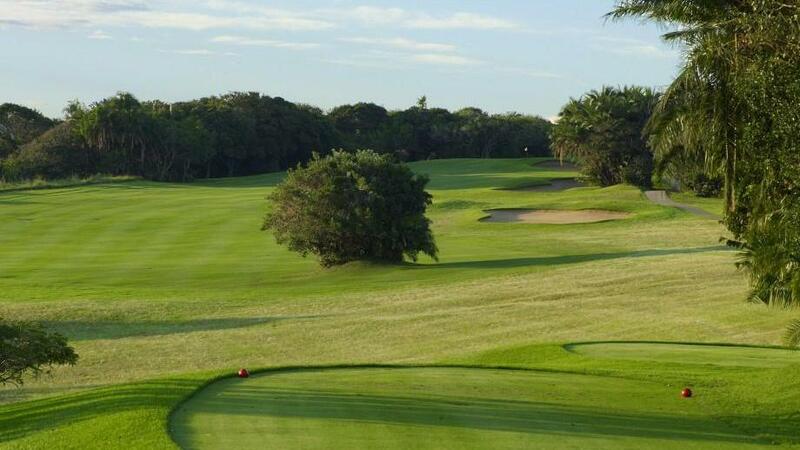 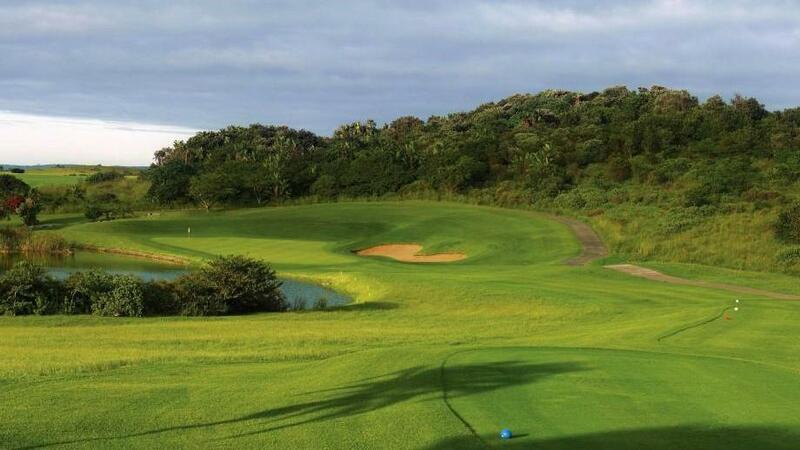 The magical Wild Coast Sun Country Club offers a seemingly gentle golf course that was designed by Robert Trent Jones Jr. 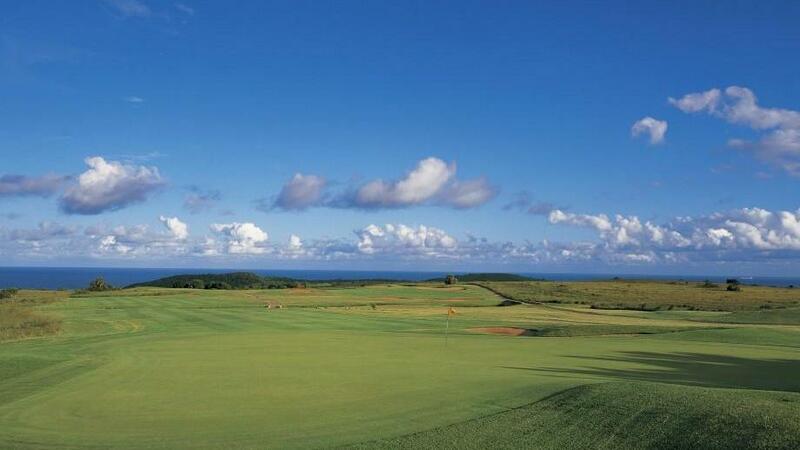 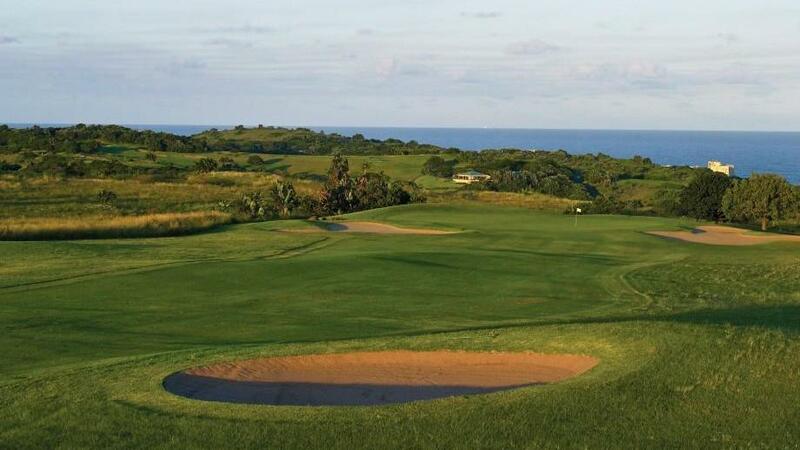 This course is as beautiful as it is carefully constructed, designed with the prevalent winds of the coast in mind. 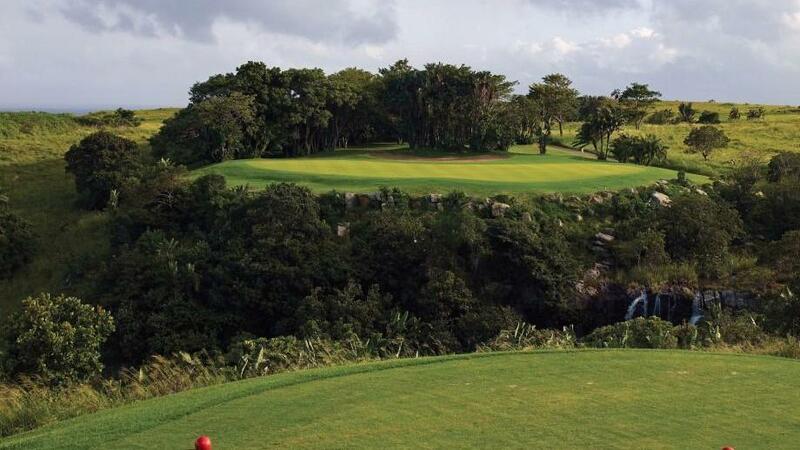 Even the slightest change in wind direction can completely transform a game, making the challenge of this golf course something quite exciting. 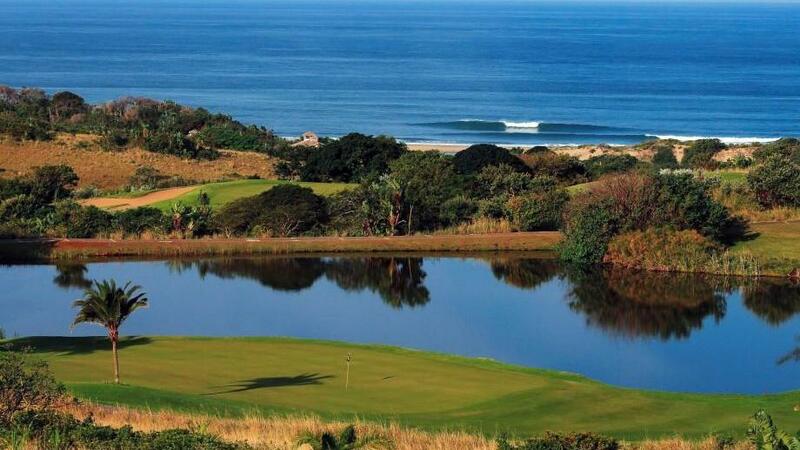 The backdrop of the Indian Ocean creates a tranquil and refreshing setting, although some of the holes look as though they could be perfectly placed within Scotland or Ireland. 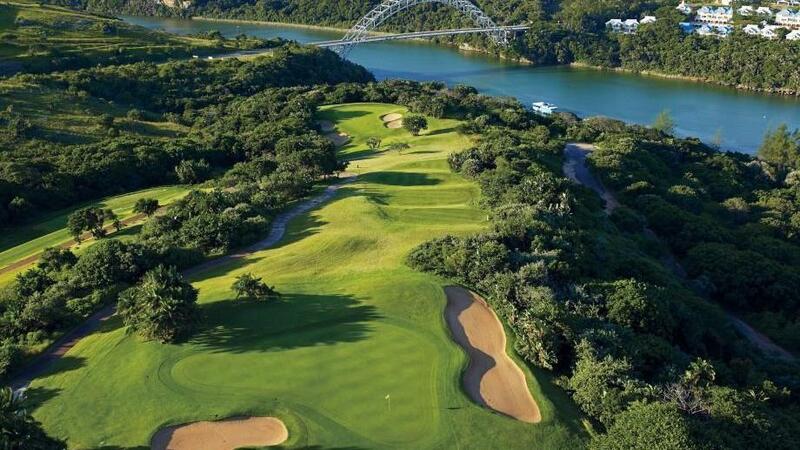 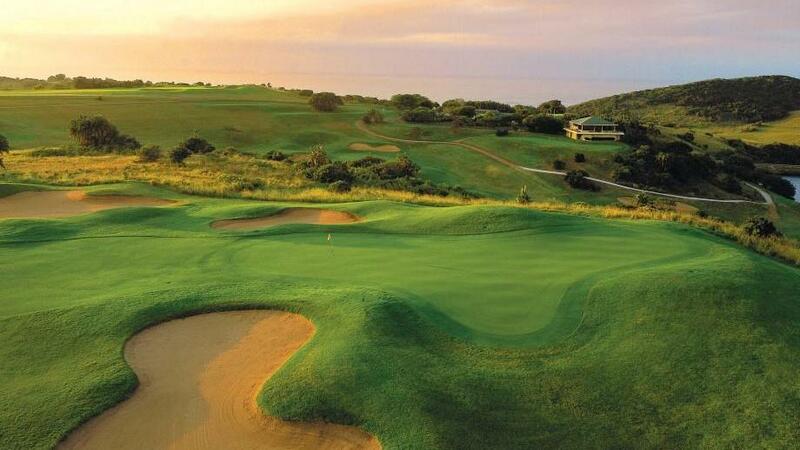 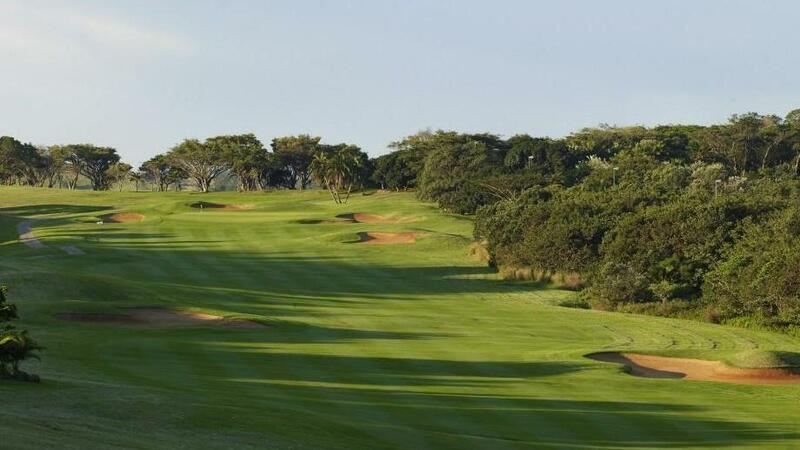 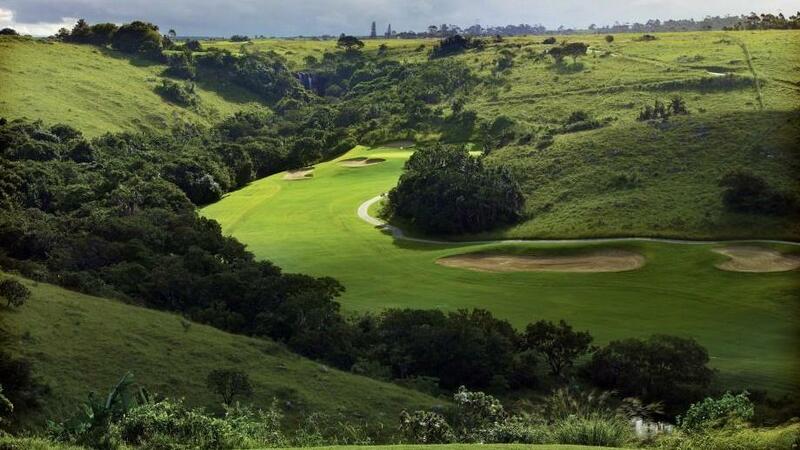 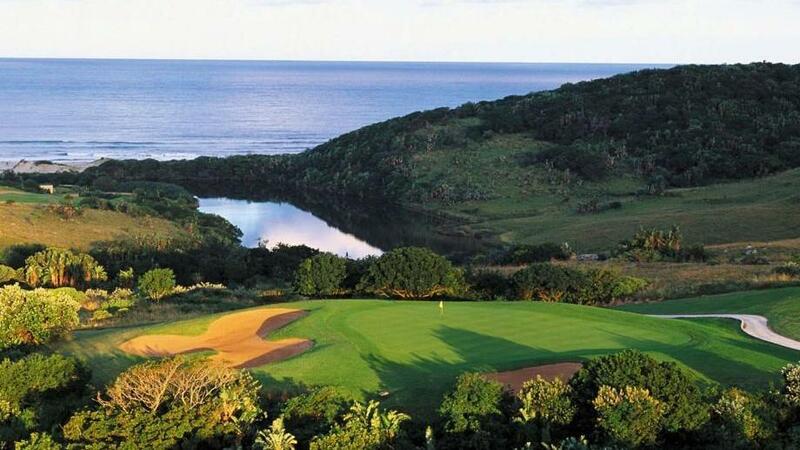 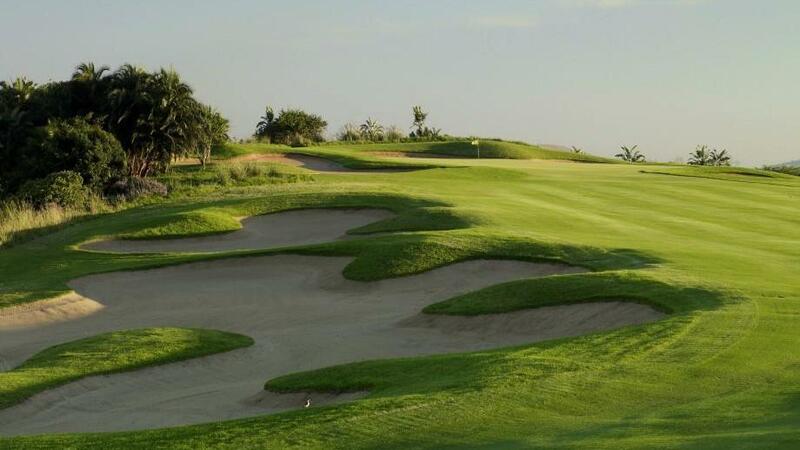 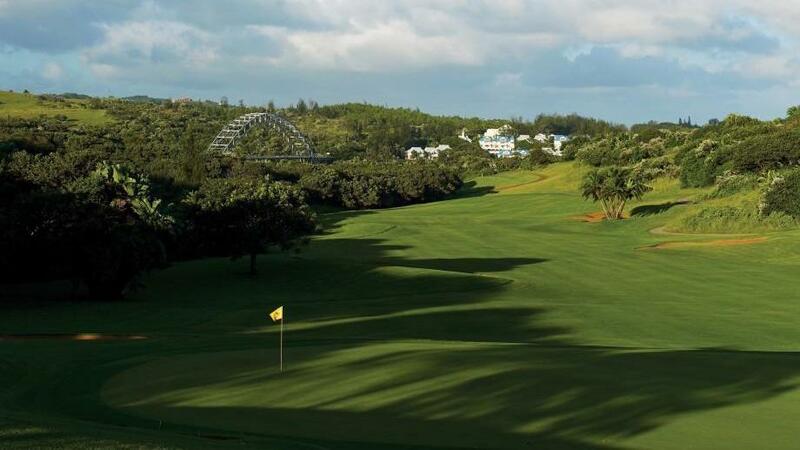 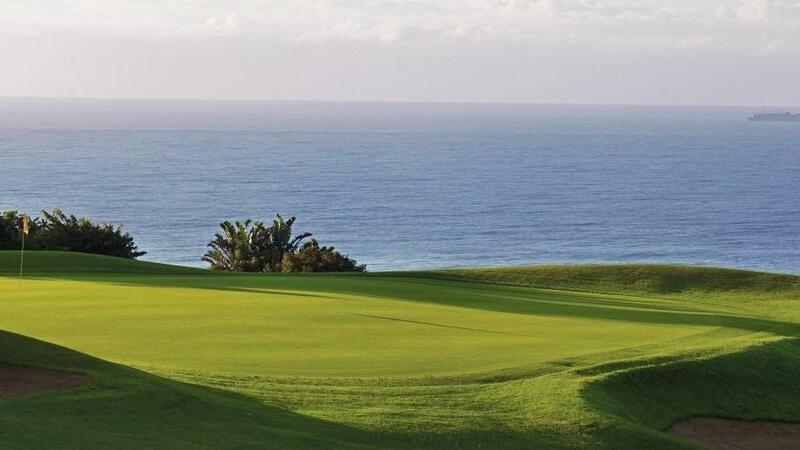 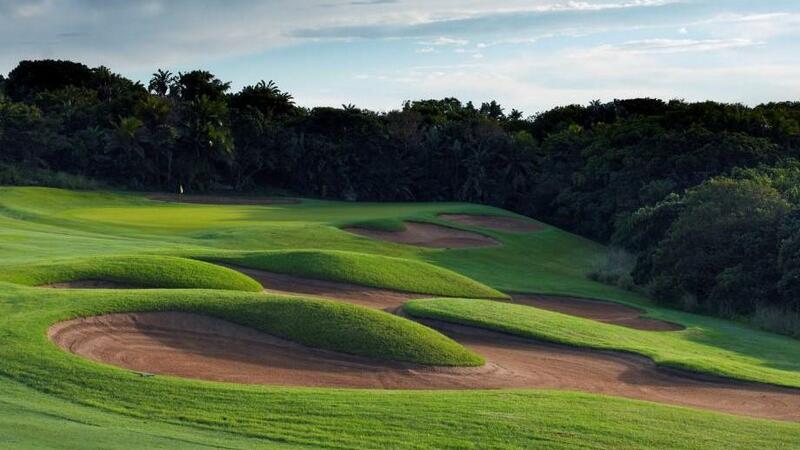 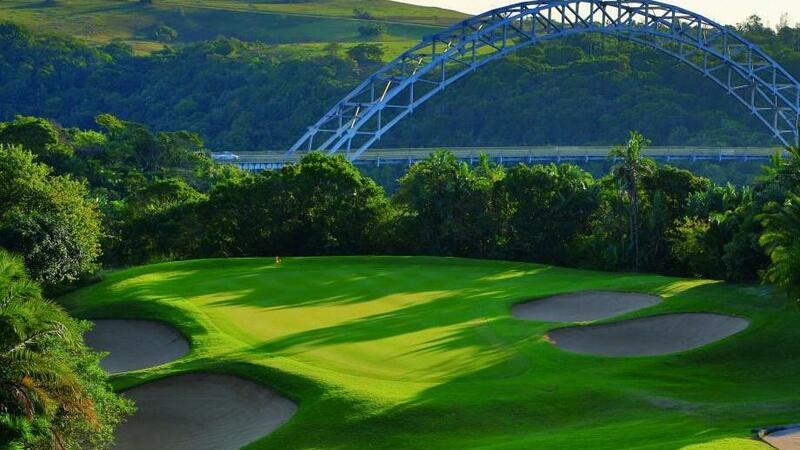 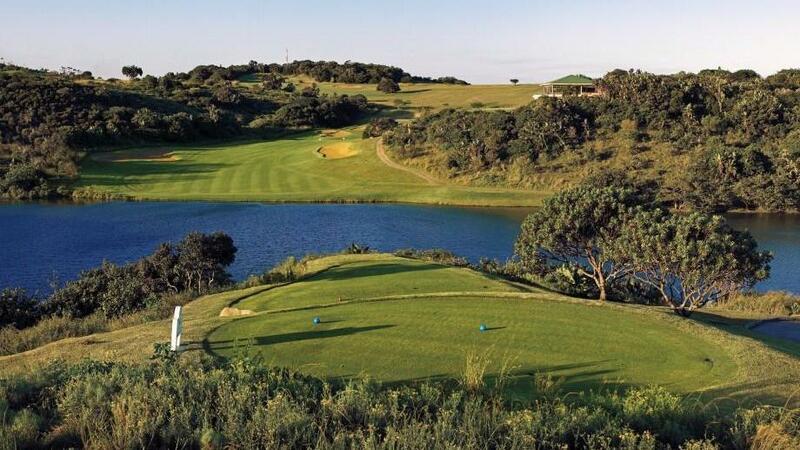 With plenty of interesting shots; one that needs to be played over a massive chasm next to a cascading waterfall, the Wild Coast Sun Country Club leaves little to be desired from a professional golfers’ point of view.